Weather can be so unpredictable. 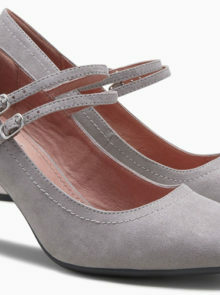 So it’s always best to expect the unexpected, and purposefully buy shoes for rainy days. 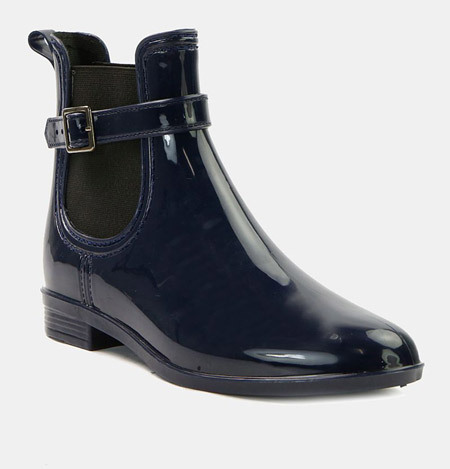 The good news is, you don’t have to sacrifice your style when it comes to navigating through thunderstorms and puddles. 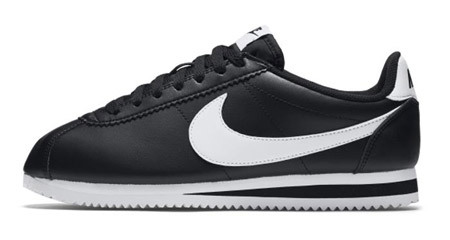 Just go for heavy-duty leathers and more forgiving materials like patent overlays and rubber soles. These sturdy boots will protect your feet, whatever the weather throws at you. 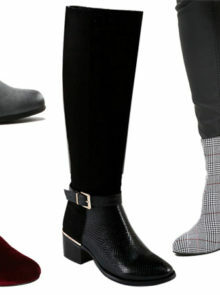 Their elasticated stretch panel moulds to the shape of your leg, for a snug and comfortable fit. 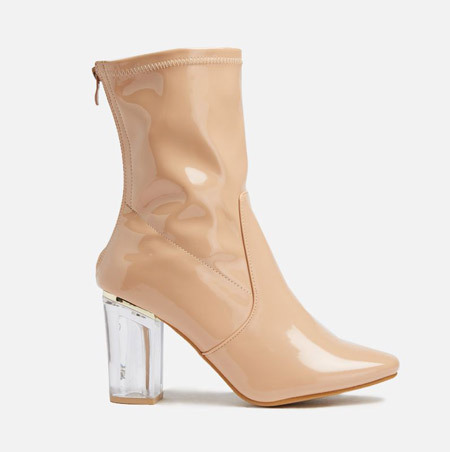 Stride confidently in these beautiful block heel shoes and safe in the knowledge that your feet will be protected against puddles and downpours and remain comfy all day long. Choose a trainer that’s water resistant and easy to clean during those rainy and muddy days. You can’t go wrong with Nike. 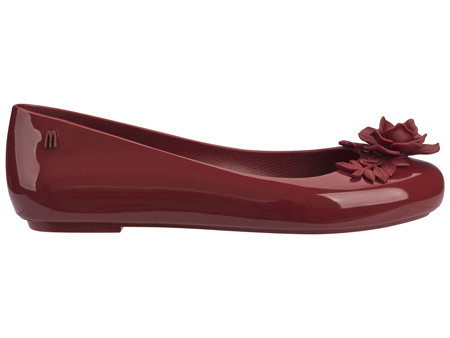 These sturdy flat shoes are not only stylish, but super comfortable and waterproof too, thanks to their patent leather material! Helen Mirren lives by this style rule, and so do we! 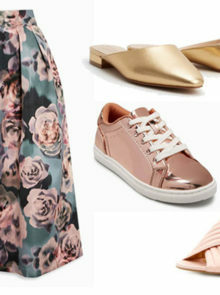 Want to have a night out without the stilettos? 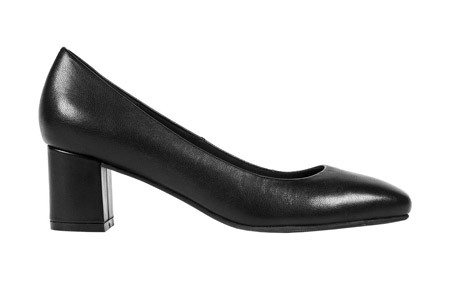 Block heels are right on trend! Find a shoe with a rubber sole, this will be an added bonus on a wet day.